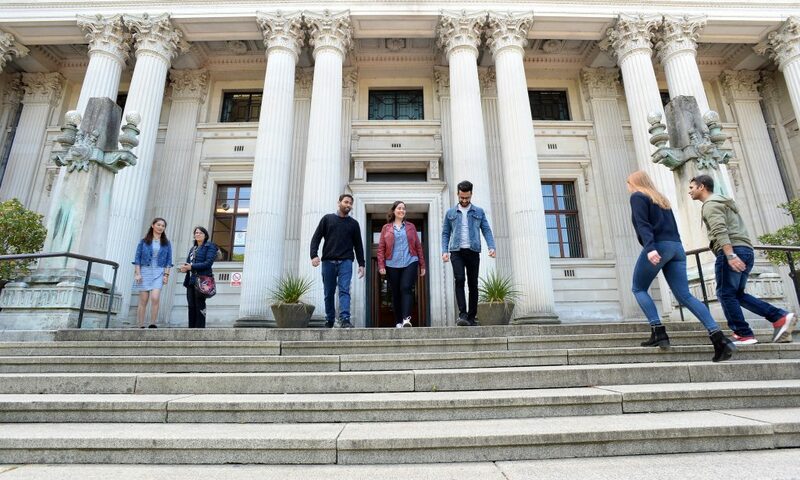 The great postgraduate experience at Cardiff University isn’t just limited to the classroom. Here you can read about some of our students’ experiences outside of their course. Throughout the masters year there have been a range of activities and events held for post graduates. This includes networking and academic opportunities which have been valuable. However the social events held at the student union have been the most beneficial for me in making friends and meeting post graduates colleagues. In addition, the Master’s reps for the course have organised a range of “relaxed” gatherings for post graduate students including alcoholic and non alcoholic events. These have allowed me to gain the opportunity to meet course mates and share worries of the course. Languages for all is a very nice experience and it is very helpful for improving my language skills. I have been a member of Spanish Part 1 & 2 and now I have been accepted for Part 3 as well. Additionally, since I am a Postgraduate student of the School of Architecture, I really enjoy studying in the Bute library and in the Friary House. They both have enough space and proper desks/chairs to feel comfortable and productive. In terms of support, I recently booked an appointment for careers and employability and it was extremely helpful as I improved my CV and cover letter. Lastly, I am a member of the Cardiff University tennis team, which helps me relax and enjoy my favourite sport during my studies. Living in Cardiff has been great. Since I live fairly close to the building where most of my classes are, the libraries that I use the most often, and the students’ union, I don’t have any trouble getting there quickly when I need anything. The students’ union is a great place because there are so many different things you can do. As a postgraduate, there is a special area to study. So if you don’t like to study at home and the libraries are full, there is another quiet place to learn or to do a group project. Moreover, many shops and places to eat are also located within the students’ union. I especially liked the Toss’d where you can get fresh salads fairly cheap. But there is also a book shop, a barber, tech support, and many other different bars and places to eat. So it’s a great place to meet other students and relax a bit as well. Another opportunity that I appreciated a lot were the fairs that happened before each semester. This was a great way to learn what societies and sport clubs are part of Cardiff University. Most clubs and societies also offer a test class or introductory class which are either for free or you only have to pay a few pounds and you can test whether you want to part of it for the whole semester or year. I tried for example trampolining which was a lot of fun. The students who run this program were super friendly and gave good instructions for people who have never really been on a trampoline before. I have been very impressed with the learning spaces provided for postgraduate students. The postgraduate study area has been a great quiet study space. The students’ union is a great place for socialising in the food court, the Taf, or in the lounges. I am not personally a member of a society, however, my course mates who have joined enjoy the social aspect of societies. There is lots of support available for students should we need it. Advice is readily available, with my first port of call being my personal tutor. They are always willing to talk about anything, whether it be academic or well-being related, and are ready to point me in the right direction for further support should I need it. I did not join a languages for all class, but did make use of the Professional Development Unit, doing an evening course in Project Management. This was a great way to learn something new, meet different people and learn useful skills.